The entry doors of your home are very crucial to its building envelope. That’s to say; while thinking about the structure’s energy efficiency and how warm it can be during winter or its ease of being cool during summer, you surely won’t ignore the door and its material. 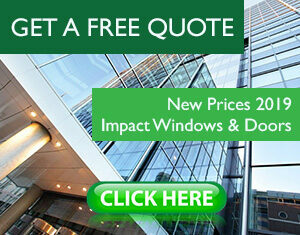 But it isn’t the home’s energy efficiency that matters when deciding what material to choose. It is a second, outer door that generally serves as a protective measure against unfavorable weather while allowing for ventilation on a day-to-day basis. 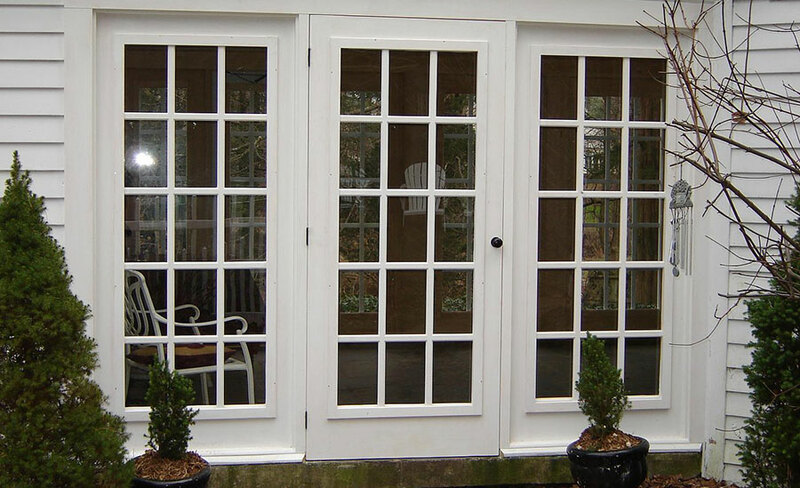 These doors are known for their retractable or interchangeable glass or screen panels made of varied materials. The essence of the glass being interchangeable is for the ease of ventilation when need be. Typically, storm doors have three distinct layers – a front and back layer that consists of the exterior cover as well as the interior layer whose purpose is insulation. The right storm door can be the primary decider of how comfortable and well protected the house it. This means the importance of a storm door can’t be underestimated. Wondering if installing a storm door would be a reasonable investment or not? First, to fix storm doors, you don’t need a mega-sized budget, save for the price of buying one. Away from that, however, here are the reasons why these door types can protect your home. It is probably possible that the exterior of your home is more expensive and good looking than the screen door thanks to the stains and pains that have dented the good looks of the front door. To ensure that your newly renovated door remains good looking just like the exterior, just install a storm door. It will reduce the need to keep painting it while protecting its elements from wind-blown debris, snow, and rains. To add an extra security barrier and discourage burglars, just install a Steel security door. It can be an excellent choice for you reside in a condo or an apartment whose door is easily breakable. There will invariably be those times when you are just feeling like feeling the cool, ambient summer breeze, but can’t open the door because miniature insects might get in. A storm door will undoubtedly come in handy at such an instance. So, are storm doors necessary? If your home’s entry door has a tight seal and fits snugly into the frame and is adequately protected from outside elements, a storm door may not be necessary. Otherwise, find an installer and get it installed! Please feel free to Browse OUR DOOR CATALOG. This entry was posted in Impact Windows & Doors Tips and tagged florida, impact door, impact glass door, miami, storm door, storm glass door. Bookmark the permalink. ← Is your home ready for hurricane window protection?